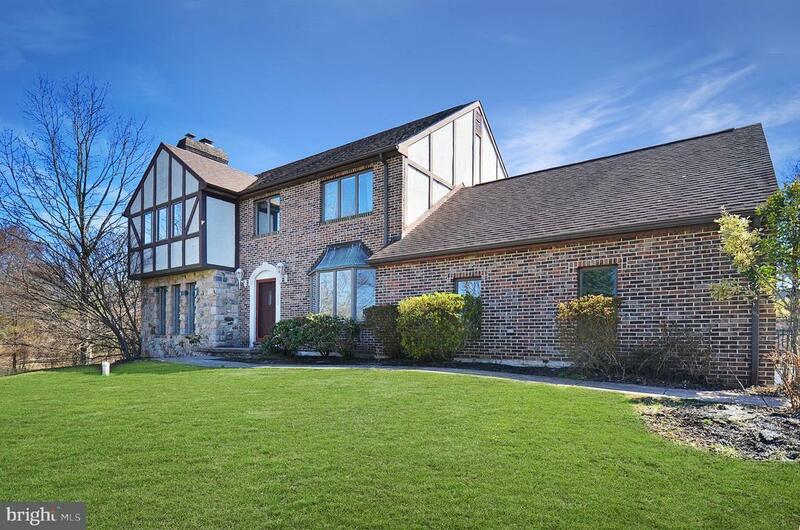 Welcome to this beautiful home situated on 1.4 acres in Spring-ford SD! What a great location close to everything yet in a private setting. Enter this home by the center foyer with a painted riser stairway! Continue through the main level into a formal living room with hardwood floors and a stone fireplace with a custom mantel. Enjoy entertaining in the formal dining room that features built in shelves, hardwood floors and a sunny bay window. An additional plus is the breakfast room next to the kitchen adorned with natural sunlight. The kitchen features granite counters, upgraded backsplash, upgraded tile floors, a generous pantry, recessed lighting, custom cabinetry and a center island that leads to a large bonus room with cathedral ceilings. The bonus room is charming with an exposed brick wall and a custom-made barn door as well as sliders to the outdoor deck - this just offers a warm and welcoming space in the home! It could be used in many ways to fit your needs: playroom, office, den, bedroom and more! This level is complete with a half bath and inside access to the two-car side entry garage. Upstairs is complete with three nice sized bedrooms (once a 4th bedroom which is now converted into a large master bedroom walk in closet, could be converted back). Master bedroom en-suite includes a double vanity, jacuzzi tub and shower stall ~ such a great place to relax after a long day. Fully finished basement has new carpets, new ceiling tiles and custom barn doors and offers a large open space for toy over flow, parties or an additional place to relax and watch tv! Outside let the kids and pets run in the fenced in back yard, hang out on the oversized deck and screened in gazebo. Park plenty of cars in the driveway! Location is key! Close to Providence Town Center, Movie Tavern, local schools, not too far from downtown Phoenixville, and easy access to 422. Home is being sold-as is, inspections welcome for informational purposes.